Ever since the signing of the free trade agreement between Chile and Vietnam, the possibility opened up to process the authorization to export pork and poultry to Vietnam. 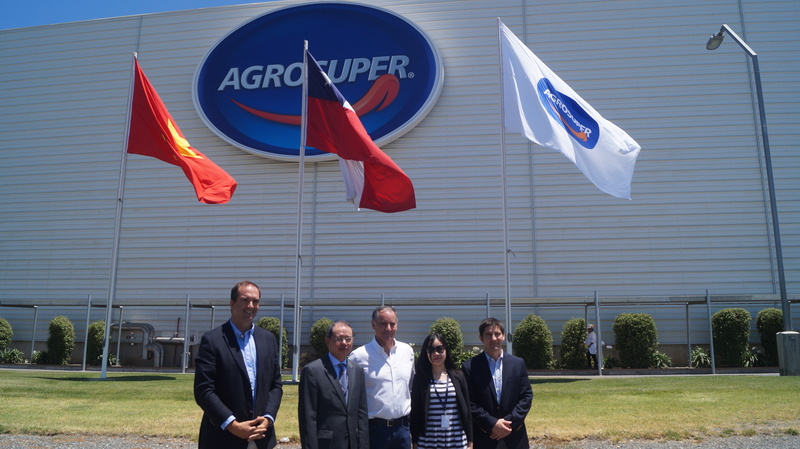 Set against this backdrop, the Ambassador of Vietnam in Chile, Nguyen Ngoc Son, visited the SkyView of the Agrosuper Plant in Rosario. “It is a company that has grown a lot in a short period, with exports to over 60 countries, some of them in Asia: Japan, South Korea and China. During this visit, I was able to observe a modern production chain and the joint work with the Agriculture and Livestock Service (SAG) to ensure product quality,” said the Vietnamese ambassador. We are working with SAG, with authorities from DIRECON (General Directorate of International Economic Relations) and the Ministry of Foreign Affairs to authorize meat exports to other Asian markets. 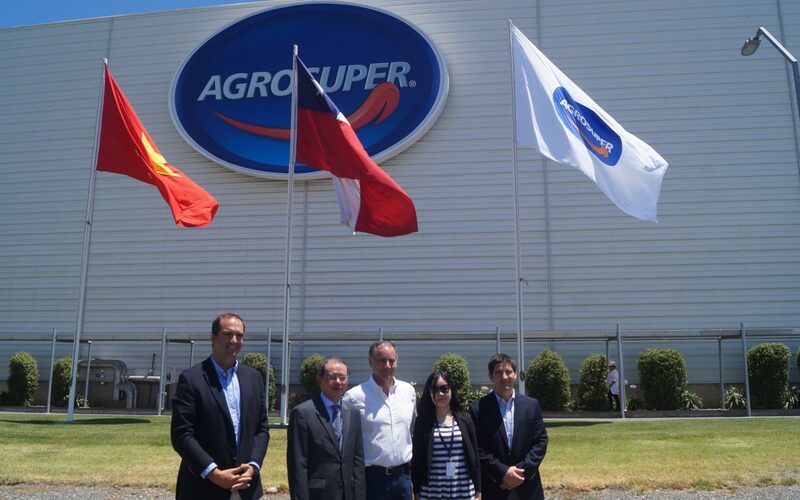 We believe that visits from ambassadors to the plant allow us to showcase the industry and the history of Agrosuper.